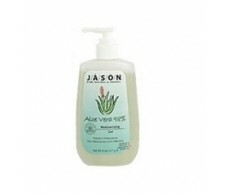 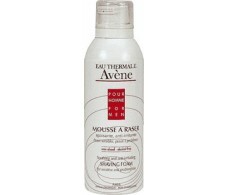 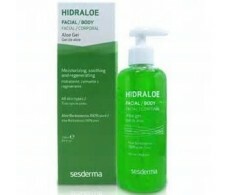 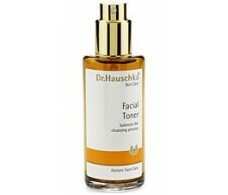 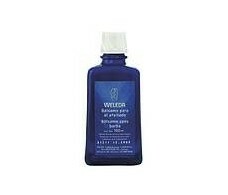 Jason Aloe Vera Hydrating Gel 240 ml. 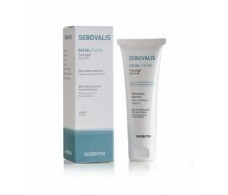 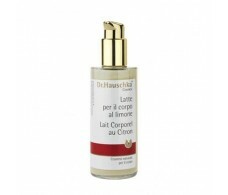 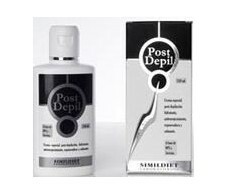 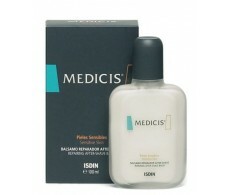 Medicis ISDIN refreshing balm 100ml. 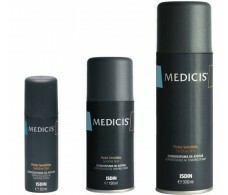 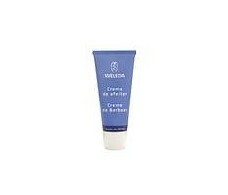  Medicis ISDIN shaving foam 50ml.